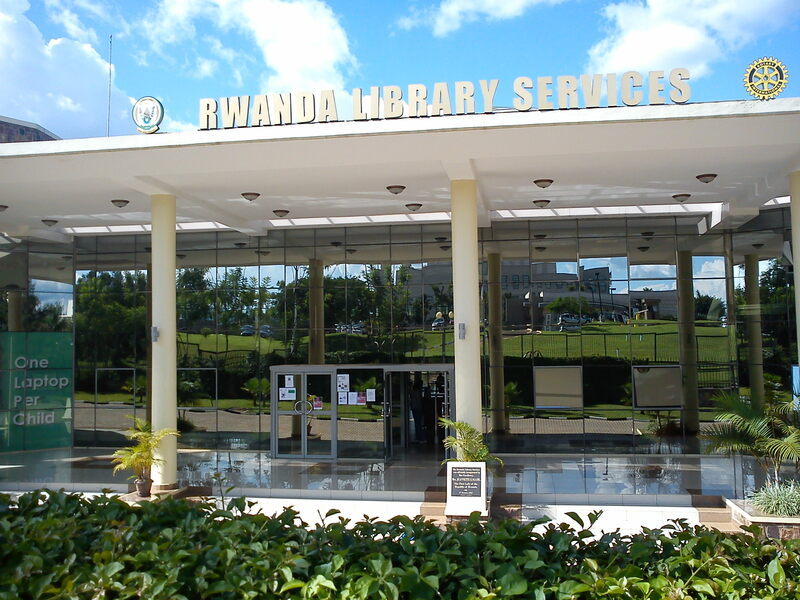 10 Amazing Libraries in Africa for Kids to Know. Africa is home to some amazing libraries. It has a long history of being one of the major centers of knowledge. Here is a list of some wonderful libraries from around the continent for kids to know. Posted on August 14, 2015 by Adamu Waziri and filed under Useful Lists, Education.